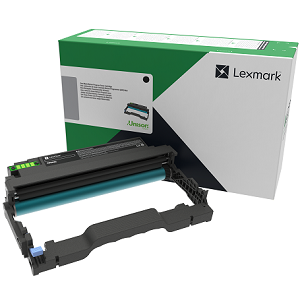 Essential to Lexmark print system performance, Unison B220XA0 toner formulation consistently delivers outstanding image quality, ensures long-life print system reliability and promotes superior sustainability -- all in an innovative shake-free print system. 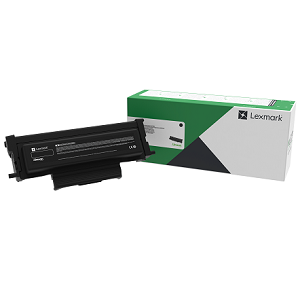 Keep up-front costs low and quality high with Genuine Lexmark B220XA0 cartridges. Our wholesale price on Lexmark B220XA0 Black Toner Cartridge is part of our commitment to provide consumers with the lowest discount price available. Our customers are very important to us. We cater to many industries including military, government, schools, educational, medical, corporate, healthcare, legal, accounting, finance and many more. So, act now and buy Lexmark B220XA0 Black Toner Cartridge at our low price.